Standard rental cars are mid-ranged cars. 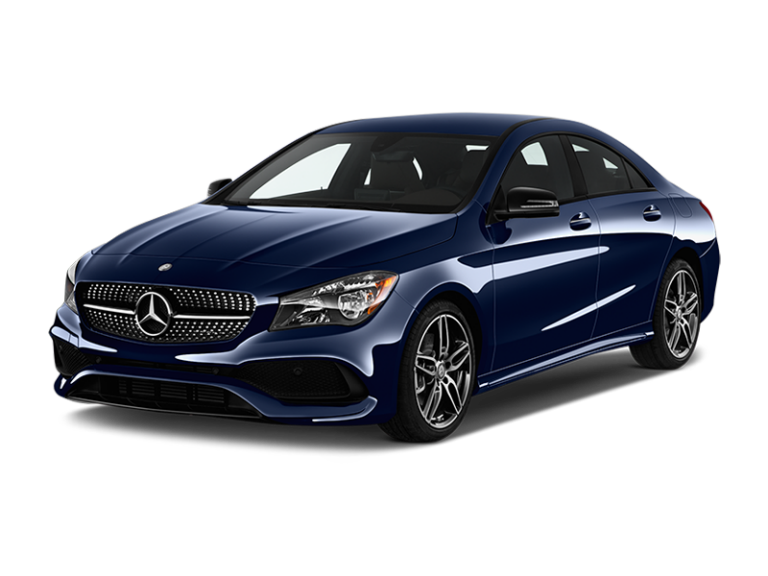 Enterprise Rent-A-Car standard mid-range vehicles are perfect for long trips, providing safety and comfort as well as power. Enterprise Rent-A-Car offers standard car rental in many locations in Spain. 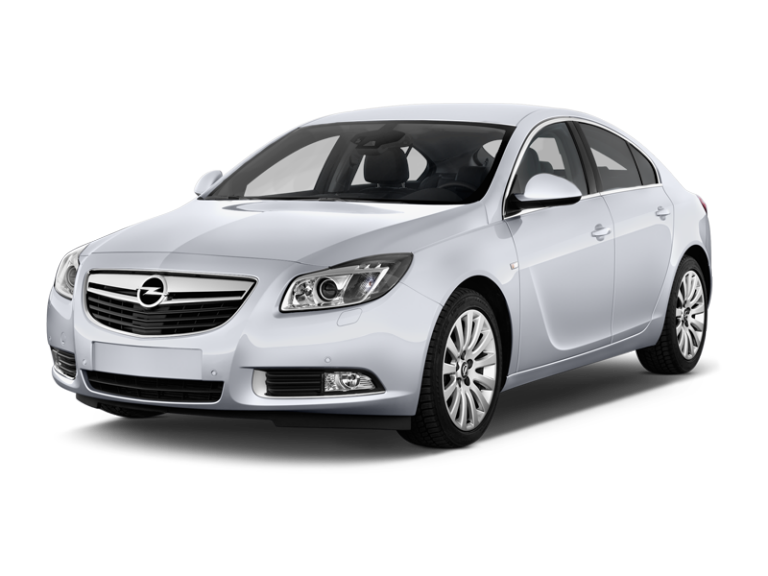 Hire an Opel Insignia or similar car for very little. You can hire your car online right now. Standard cars feature 5 doors and manual or automatic transmission, as well as high-end features. 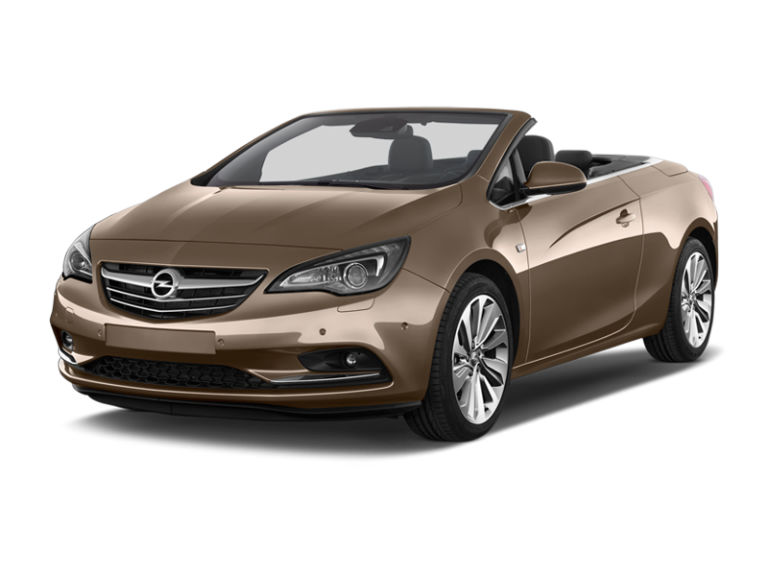 It is a good moment to rent a car at the location of Spain that suits you best.